HPT Updates: You Put Me Next to HIM?? You Put Me Next to HIM?? 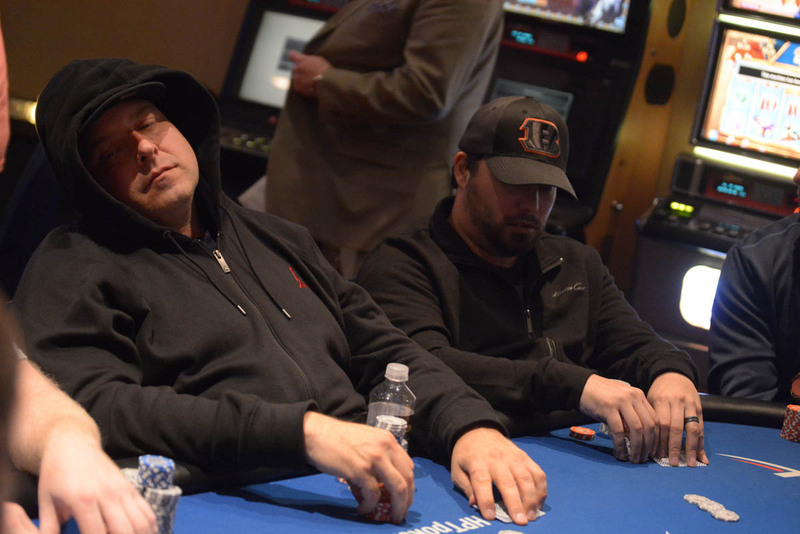 Here at @HPTPoker @Belterra, the look on Charlie Ciresi's face seems to be screaming out for help since he's been seated next to Ben Beighle after the redraw at 27 players. OK, we're having some fun here with the two WSOP floor supervisors who are running deep in the $1100 Belterra Main Event.